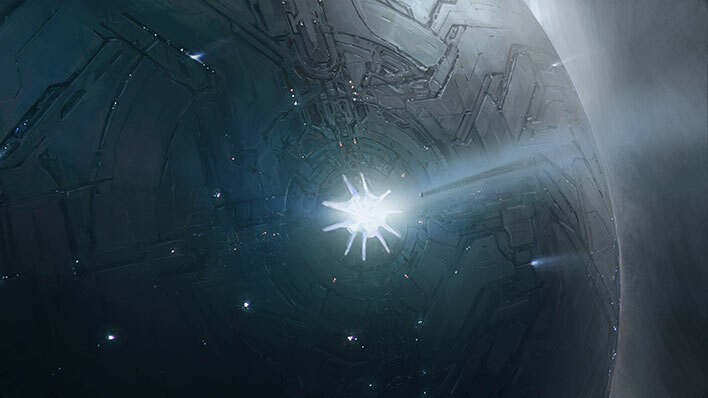 Around 15 million years BCE, the Precursors seeded the Forerunners on the world known as Ghibalb, which would become their nascent homeworld. Their burgeoning civilization quickly rose in technological prowess and eventually gained interstellar travel and the ability to colonize distant worlds. Unfortunately, Ghibalb would be destroyed during a series of ambitious, yet tragic, experiments in stellar engineering. 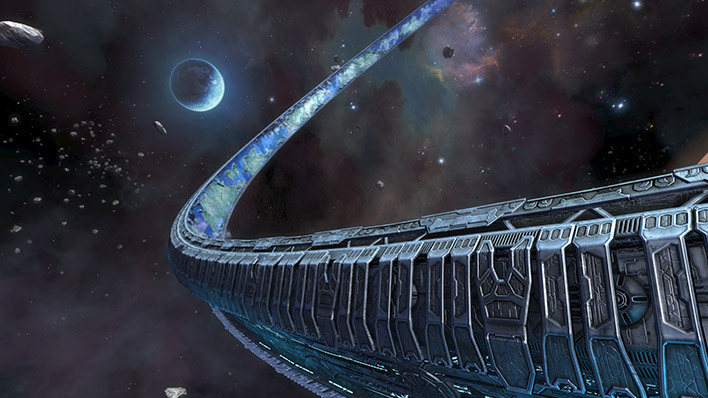 The destruction of Ghibalb would temper Forerunner ambitions in mega-engineering for millennia, but did force a diaspora that would eventually result in the pan-galactic Forerunner empire known as the ecumene. Though thriving for millions of years and achieving extraordinary technological feats, the Forerunners eventually fell prey to the horrific parasite known as the Flood. Their efforts to contain the parasite culminated with the activation of the Halo Array, eliminating all sentient species in the galaxy. 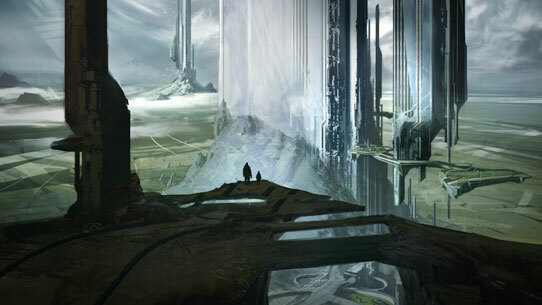 It is believed that most perished during the activation of Halo or departed the galaxy shortly thereafter. 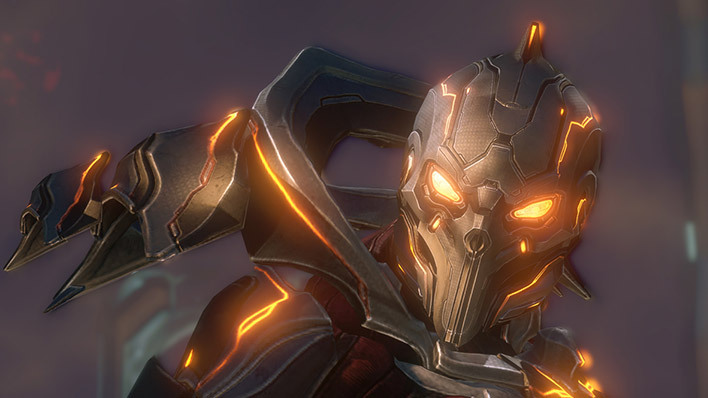 However, recent evidence (specifically, the pervasiveness of shield worlds and the reemergence of the Didact) suggests that some could have survived. The Forerunners, though technically a single species, organized into rates: distinctive phenotypes that resulted from careful genetic engineering, biochemical manipulation, and gene therapy to align their population into carefully delineated roles in society. 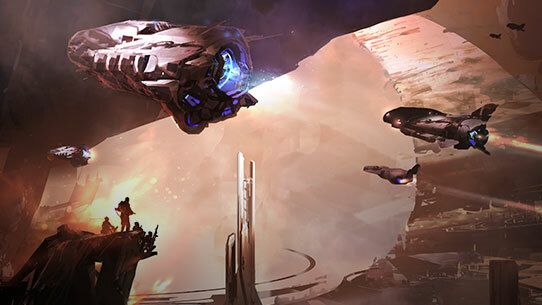 Advancement in rank within these rates involved additional augmentations (known as mutations) that prepared them for further education in the sciences and mysteries of their station. Forerunners exhibited substantial morphological differences between and within each rate. Generally speaking, all Forerunners were upright bipeds with two legs, though specifics varied with age, lineage, mutation, and even personal taste. 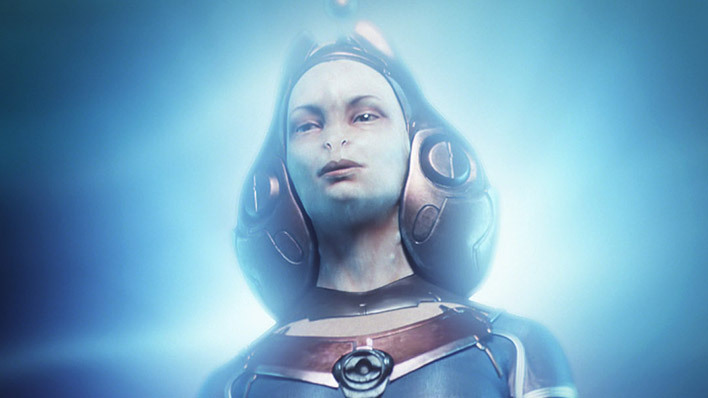 Most Forerunners were firm adherents to the religio-philosophical beliefs and practices of the Mantle, which formed the basis of all law within the ecumene and dictated that the Forerunners protect and preserve life in the galaxy. The origins of this philosophy were lost to time, but most Forerunners believed it originated from the Precursors and was passed down to their successors. However, Forerunners often disagreed on how to implement the Mantle’s guidelines, leading to many divergent interpretations of the purpose and goal of the Mantle between each rate. 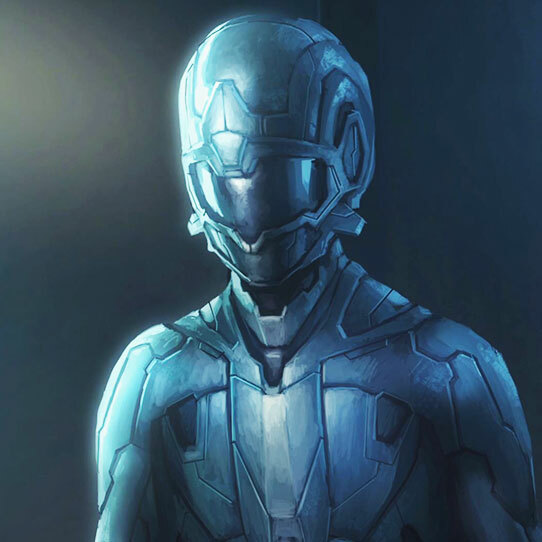 Forerunner understanding of the universe and the technological miracles they created was rivaled only by the Precursors. They were proficient at creating and controlling stars, capable of assembling vast artificial worlds, and adept at the construction of artificial intelligences. Yet, it was their mastery of Slipspace that truly set them apart from even the heights of technology achieved by the ancient Humans and San’Shyuum.